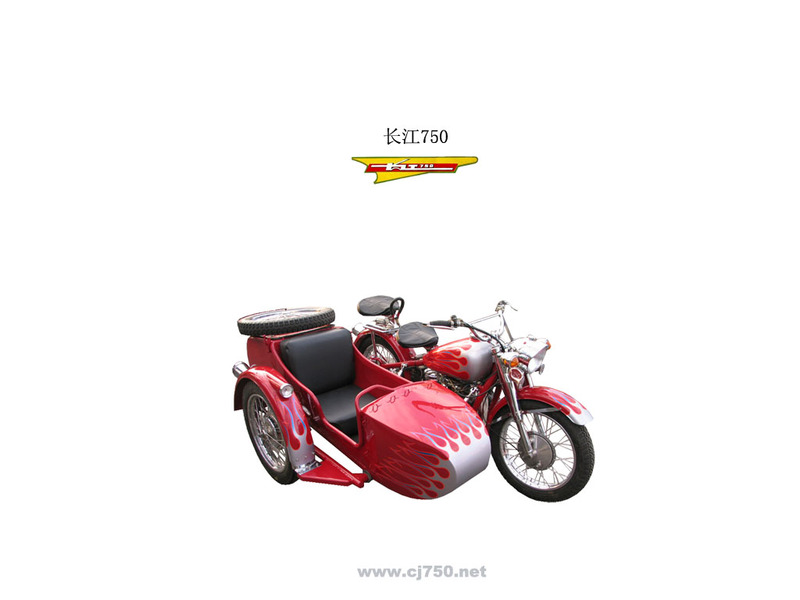 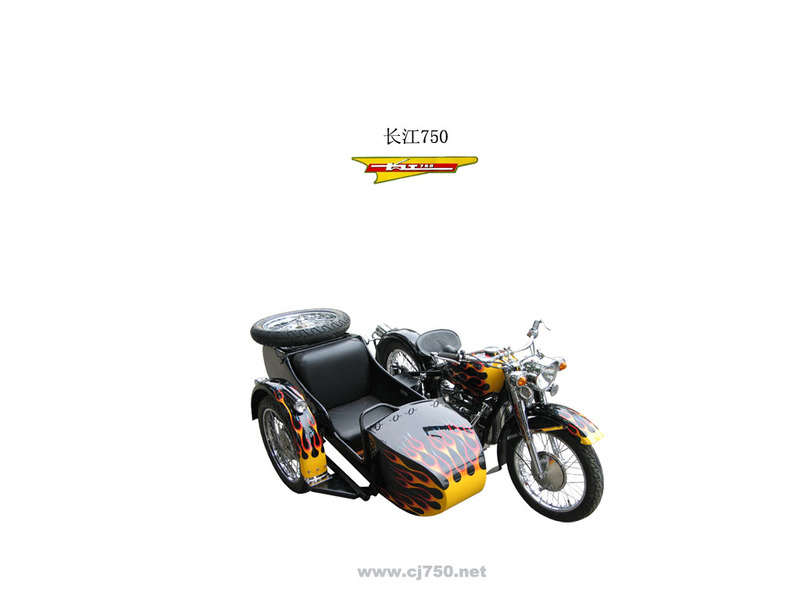 Keep coming back from time to time to see whats new, from the CJ750 sidecars we restore, our weekend rides, monthly camp outs on the Great Wall, unique items, performance improvements, etc, we are an actual riding community in Beijing. 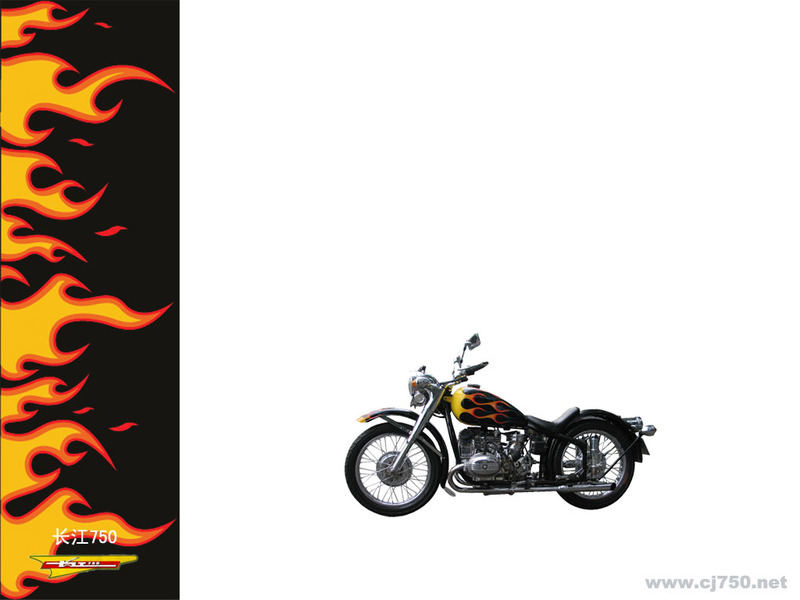 For the summer of 2008, look for weekend BBQs at our shop and some sponsored ride events. 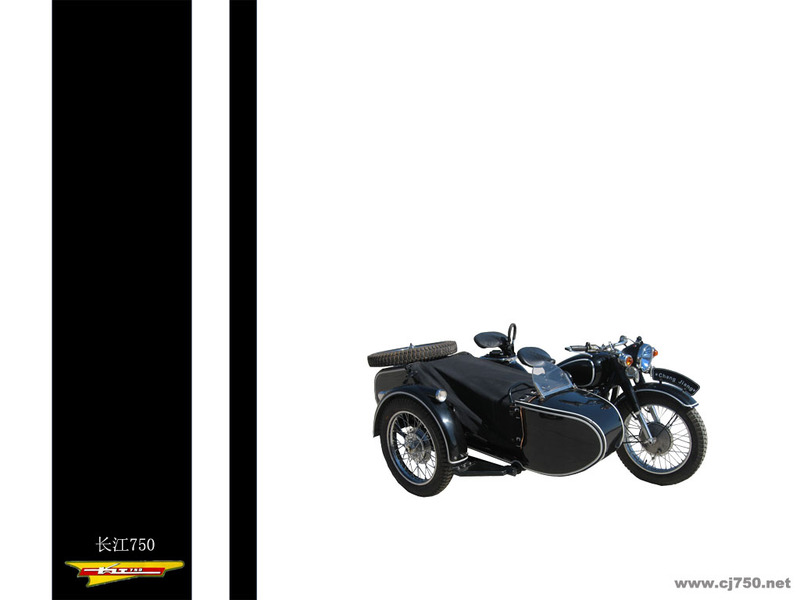 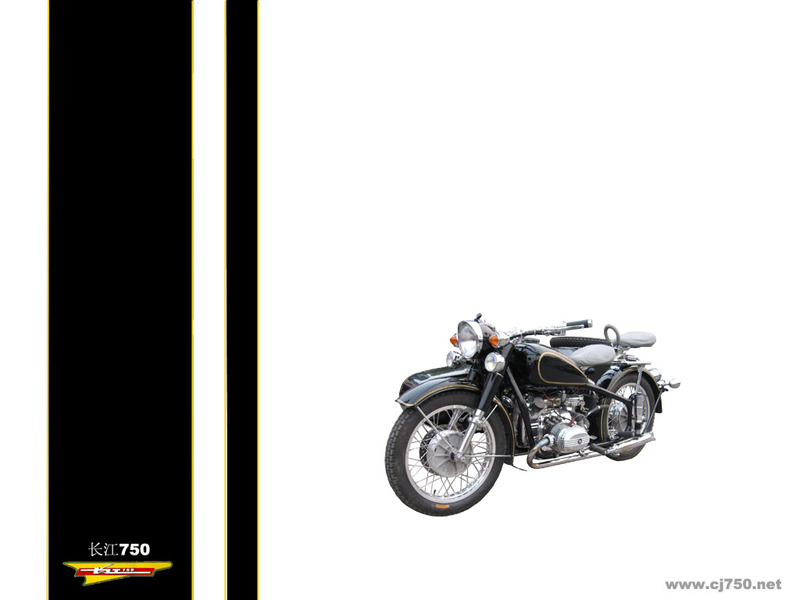 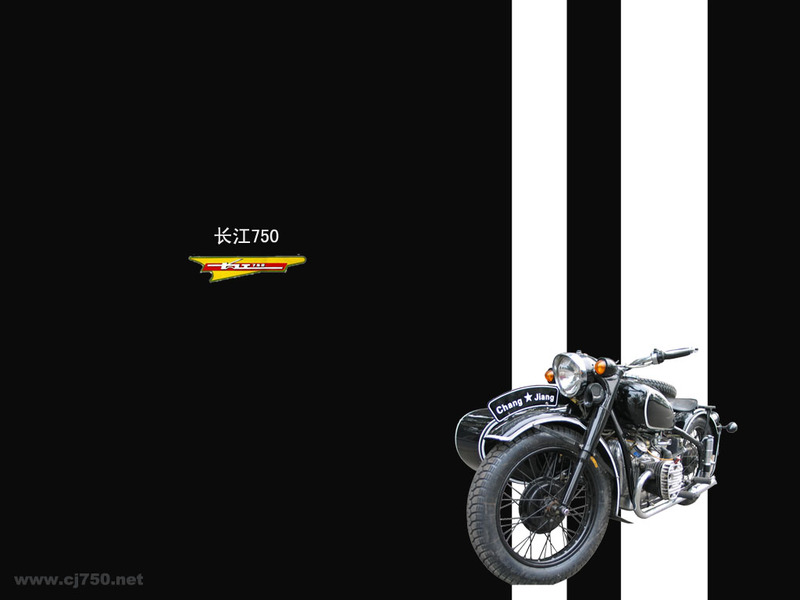 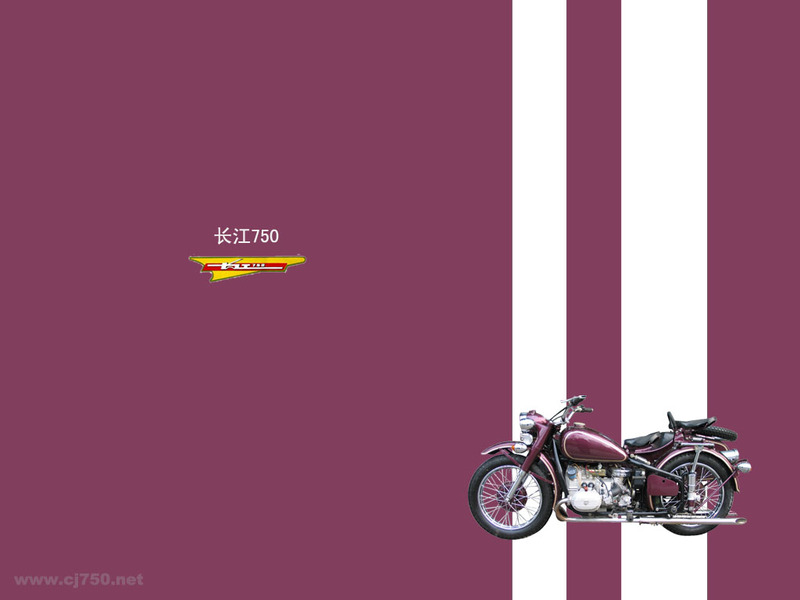 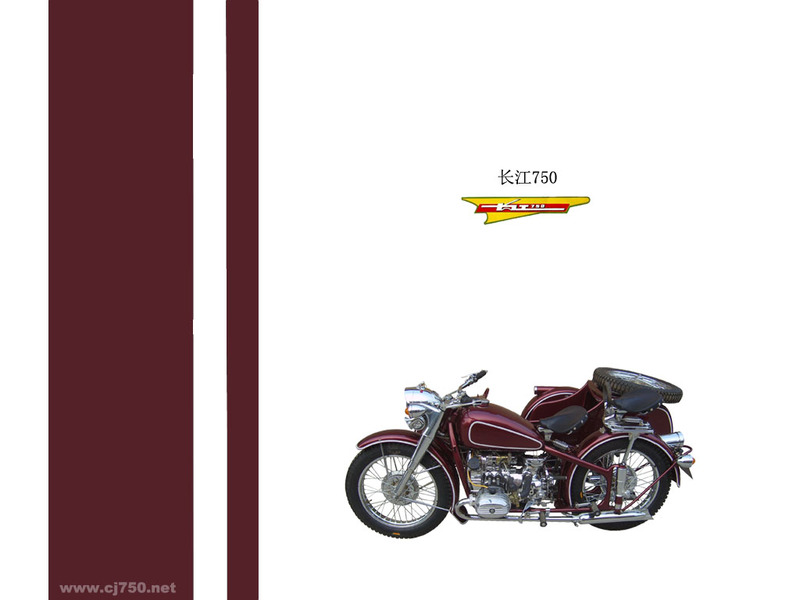 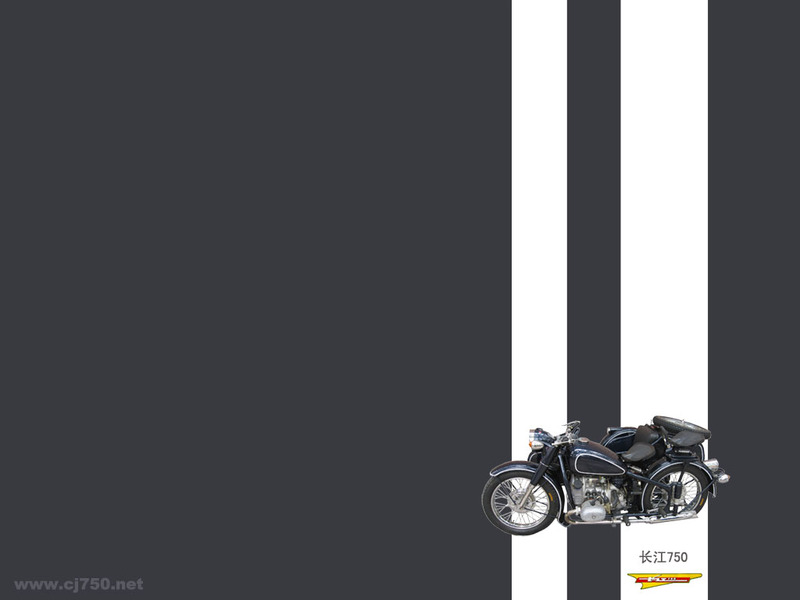 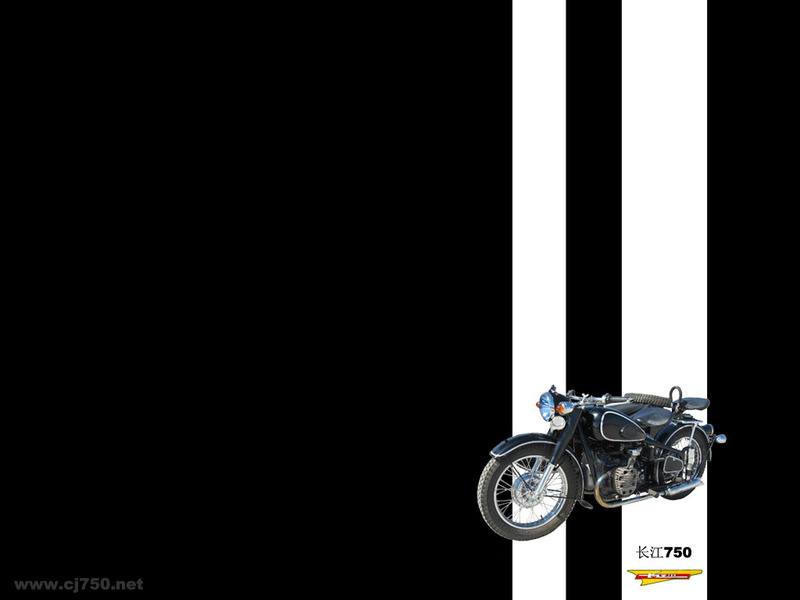 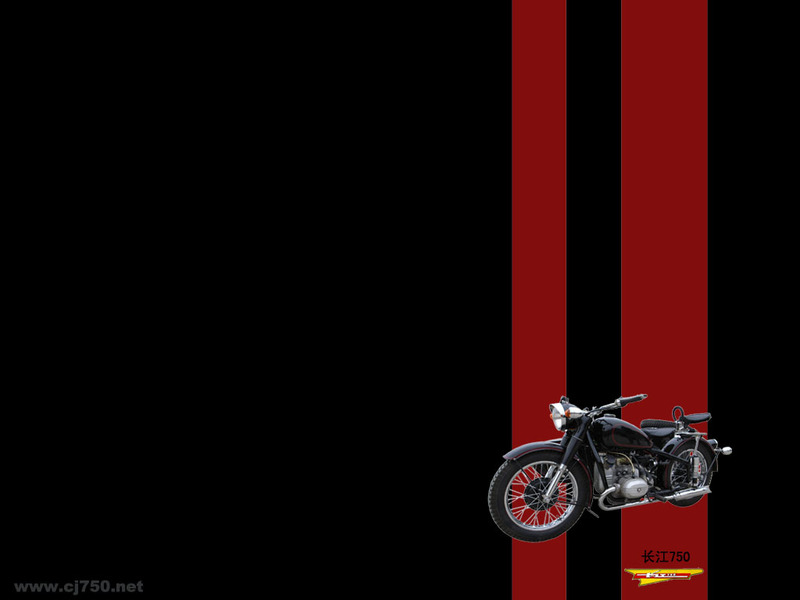 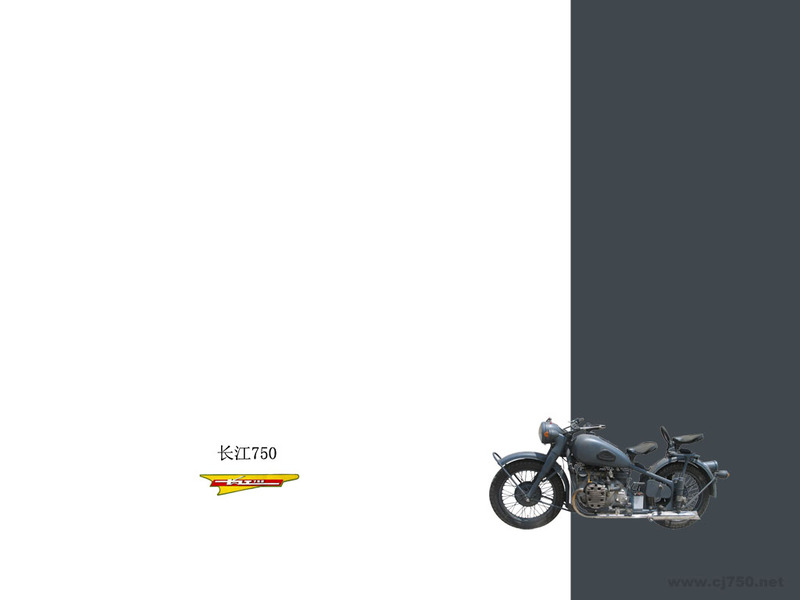 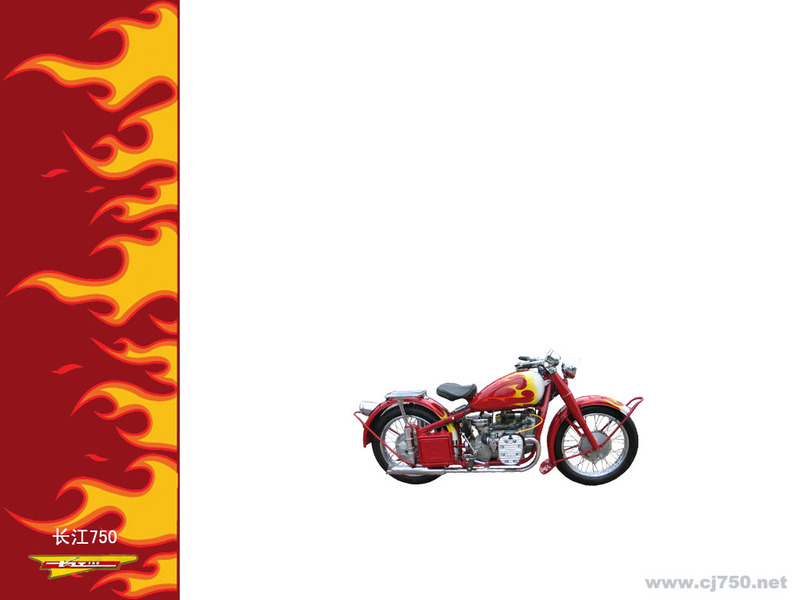 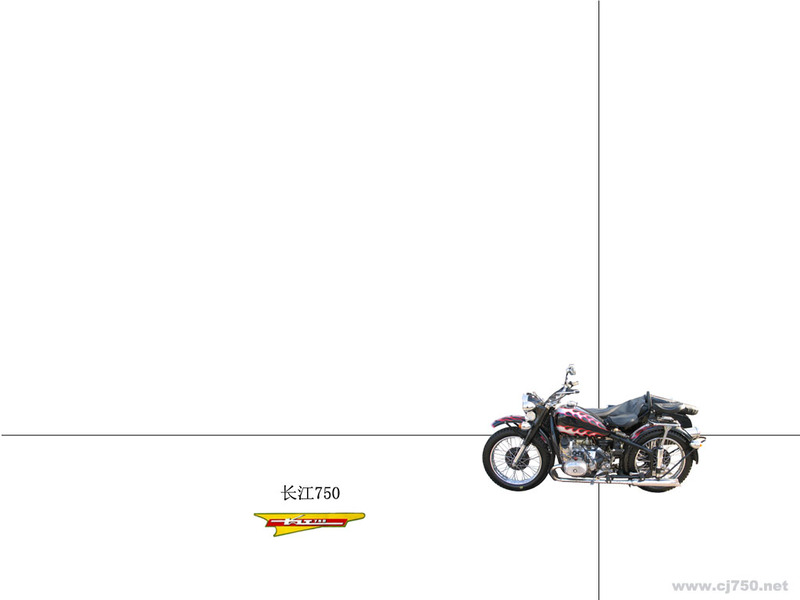 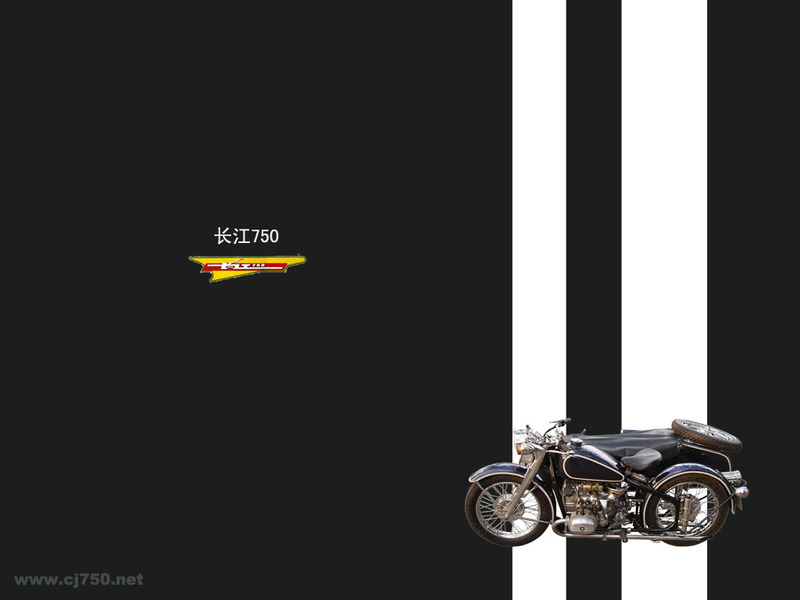 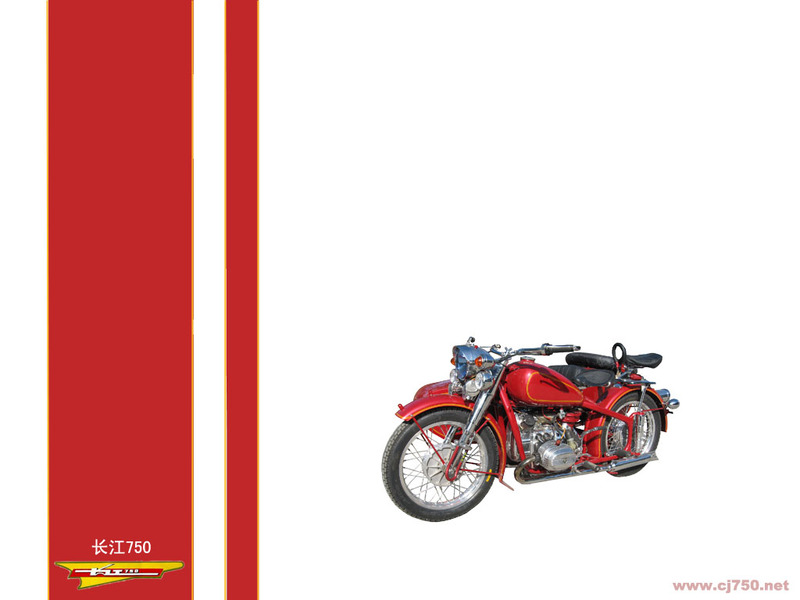 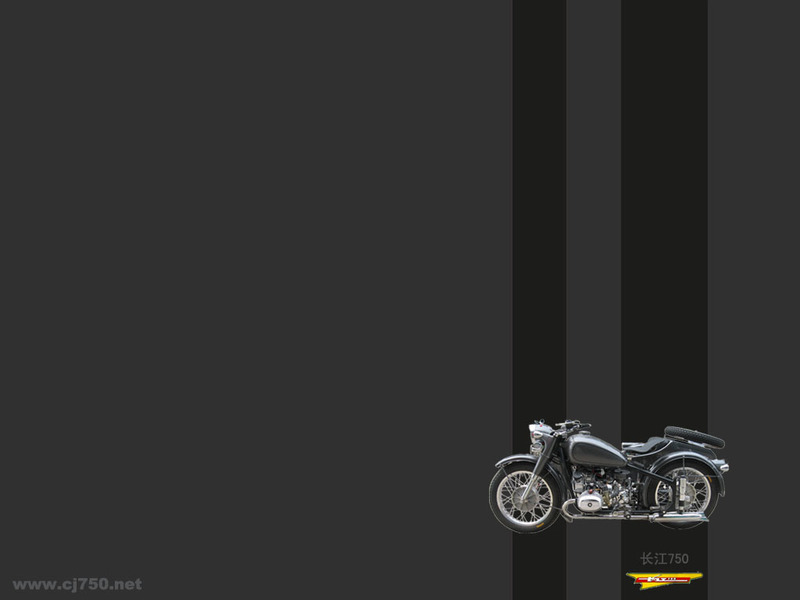 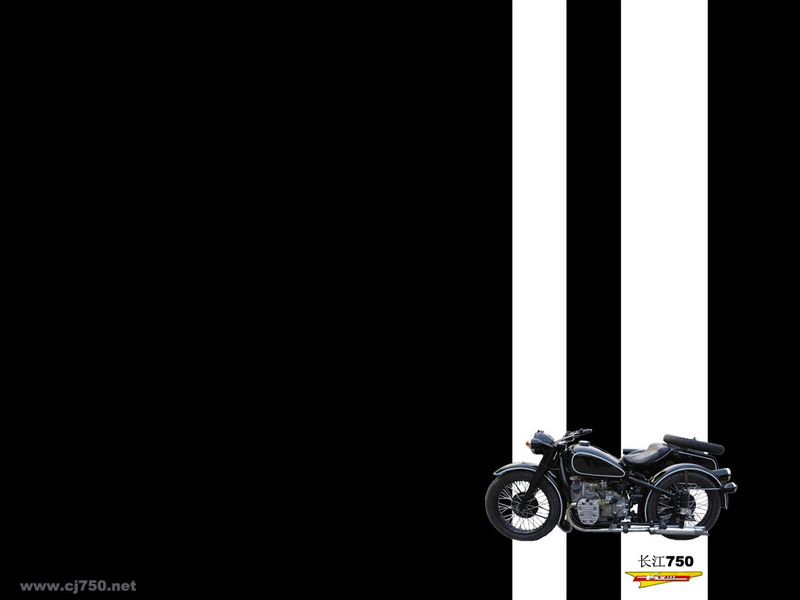 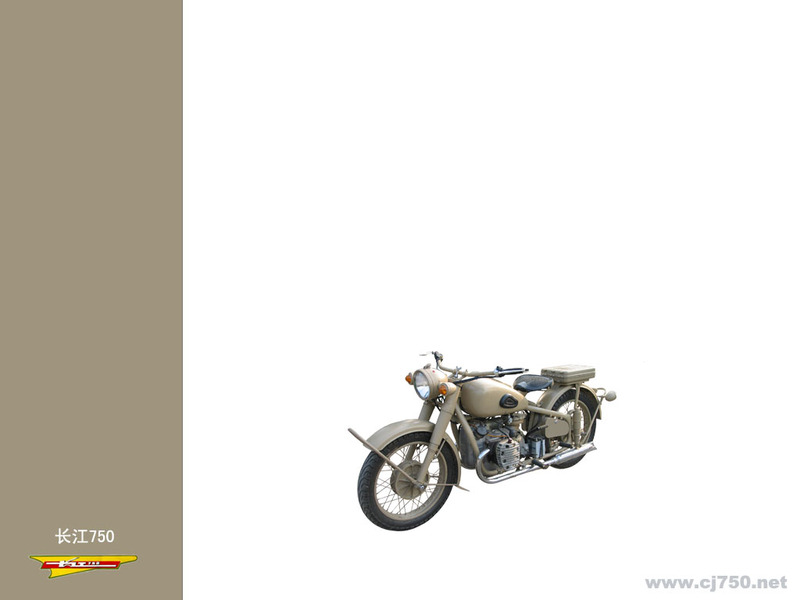 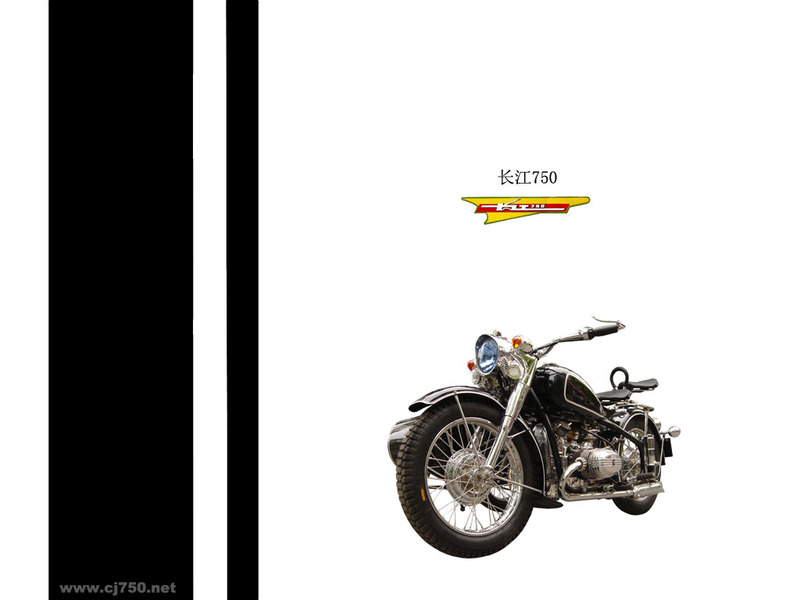 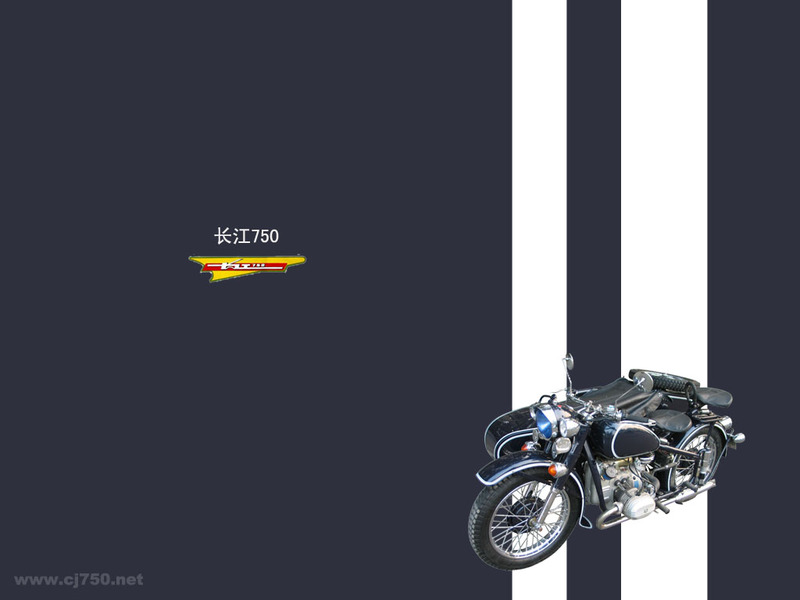 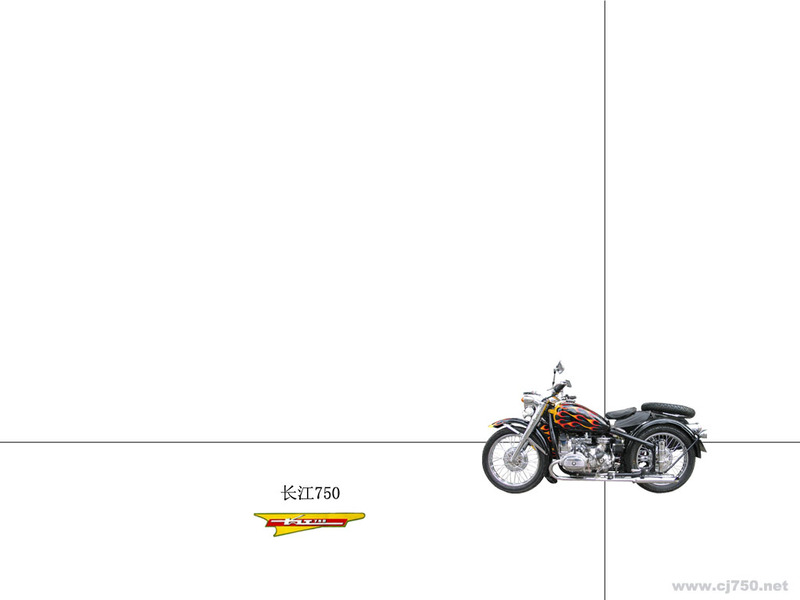 Send our friends at www.cj750.org an email to be on their mailing list for rides and motorcycle events in Beijing.